Chatrium Hotels & Residences has been scrambling to find the best way to provide fitness options that suit our guests’ needs. We do believe that when our guests travel, they still want to maintain their wellness routines. 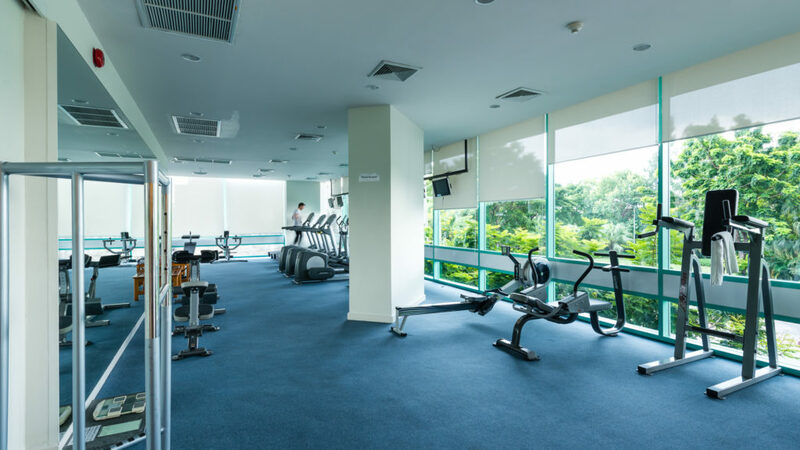 At 6 properties of Chatrium Hotels & Residence in Bangkok and Yangon, we want to help our guests achieve their fitness goals, which is why we are proud to present our well-equipped fitness centers; providing a fantastic fitness solution for the convenience of our guests. Retain your fitness management in our fully equipped fitness centre, from cardio to weightlifting; we’ve got everything you need. Afterwards, rest and relax in the separate male and female saunas to sweat out all those aches and pains. 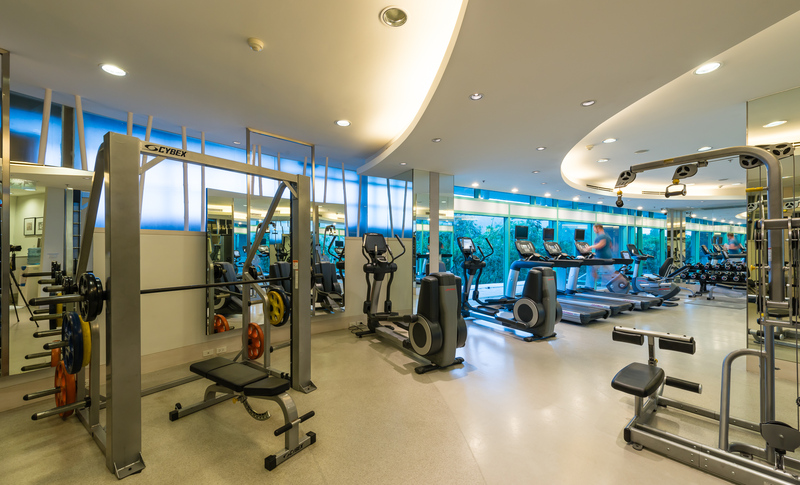 Stay fit and workout in our fully equipped Fitness Center, situated on the 7th floor beside the swimming pool. Personal Trainers are on hand to help you get the most out of your exercises, from cardio training to free weight lifting. Yoga and aerobic classes are also available for those who want to channel their energy into a calming training. Luxurious male and female changing rooms both feature showers as well as relaxing steam and sauna rooms. 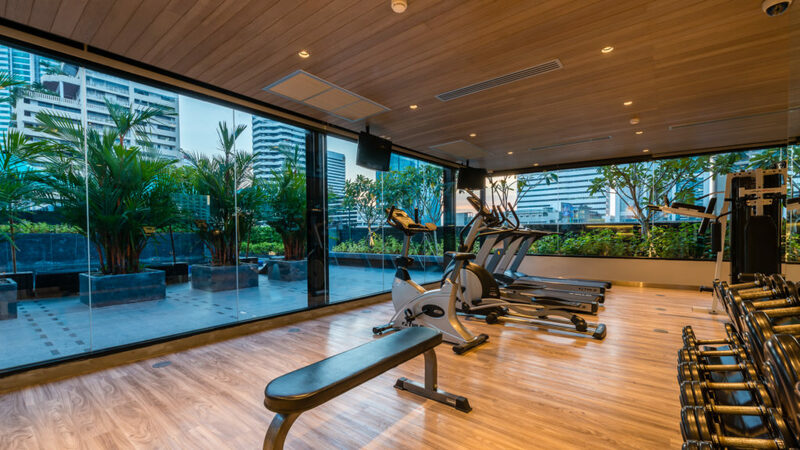 Protecting your fitness levels or even starting a new training regime is easy at Chatrium Residence Sathon Bangkok. 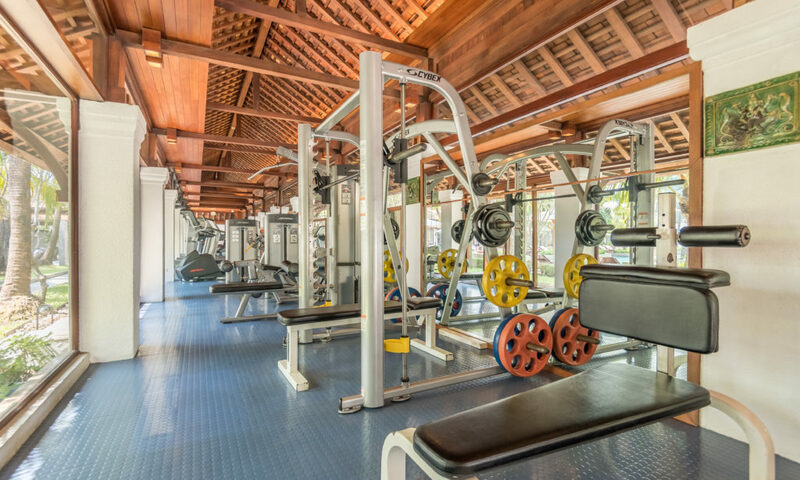 Our fully equipped Fitness Center has everything from cardio exercise machines to free-weights. If you need some inspiration or tips on how to get the most out of your training, our experienced fitness instructors are always on hand to help out. Take part in aerobics, yoga, Muay Thai and many more fitness classes, before melting these aches and pains away in the steam room, sauna or Jacuzzi. Keeping fit and staying on top of your health regime is easy at Maitria. 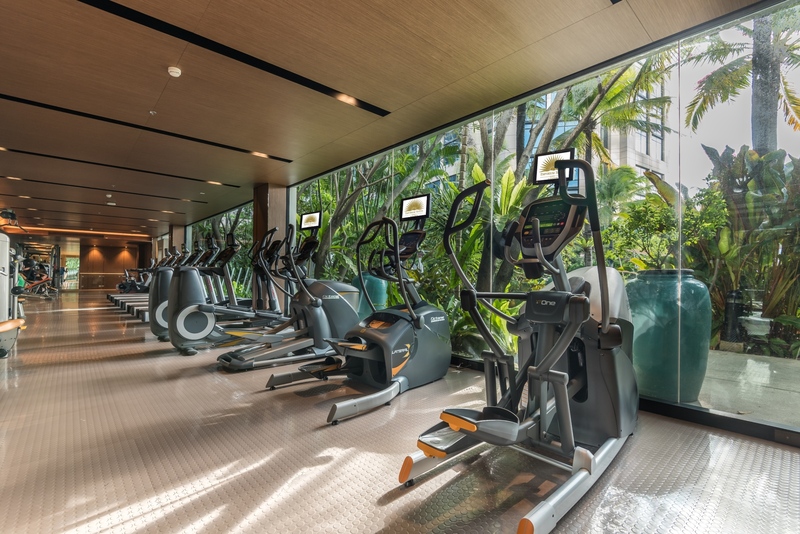 Our fitness centre, located on the 8th floor, features all the equipment necessary for a full workout, including cardio and weightlifting machines. Afterwards, a shower and changing room provides a convenient place to refresh before heading out for a day of discoveries. Preserve your fitness management in our fully equipped fitness centre, from cardio to weightlifting or even a dance class – we’ve got everything you need. Afterwards, rest and relax in the separate male and female saunas to sweat out all those aches and pains. Our fully equipped Fitness Center is complete with fitness instructors, allowing health fanatics or even those who are looking to get in shape the opportunity to break into a sweat. The gym offers beautiful views of the adjacent pool area and gardens. Enter Chatrium’s fitness centers, where everything has been engineered to maximize your health, enjoy our signature wellness atmosphere, recharge your senses with all the facilities we provide for your remarkable stay. Next PostNext Exclusive Deals From Chatrium at the 48th Thai Tiew Thai Fair!